Show up more in Google, Bing and Yahoo — and help your customers find you! The best place to be when people are looking for your company’s services is where they’re looking — and for the near future, that’s Google. People search Google more than 1.9 billion times per month — that’s 2 trillion searches per year! Make sure you’re business website is optimized for the search engines and give yourself the best chance you can to show up in Google organic searches. Ask about Search Engine Optimization for your Business! Contact us for more information about our Google, Yahoo & Bing search engine optimization services. Google Maps is the foundation of the local search ecosystem — make sure your customers can find you there! A fundamental part of search engine optimization is making sure you have a Google My Business Listing or Google Map Listing. Mobile search is growing more than ever, and Google My Business Listings play a huge part of driving local traffic to your website and business. We follow Google My Business best practices and make sure your listing is optimized to show up while making sure you’re in compliance with Google My Business terms of service for your industry. We also make sure your competitors are playing by the rules too. Contact us to find out more! 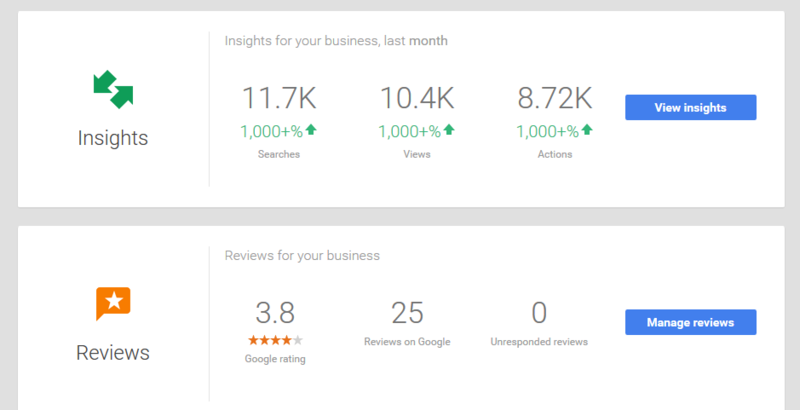 Ask about Google My Business Optimization! Contact us for more information about our listing optimization services. Local citations are a key to showing up in Google Maps. Make sure you can be found in your local online directories! 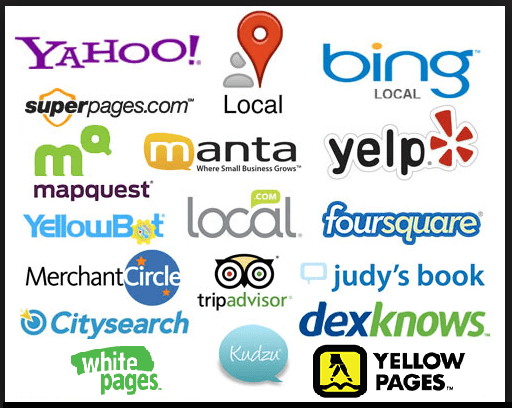 While not everyone uses their local online Yellow Pages or searches in online directories, it’s important that you have a business presence in those places online. Studies show these citations can help improve your online rankings and traffic. Ask about Online Directory Listings! We can help you get listed where you need to be and help you even clean up old, outdated citations if necessary. Contact us to find out more.